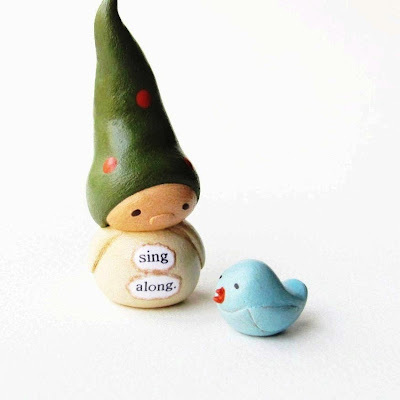 humbleBea handmade: Wee Gnome and Bluebird. Sing Along. Wee Gnome and Bluebird. Sing Along.